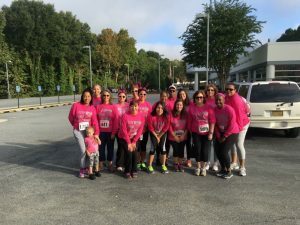 Women's Only 5K Walk & Run Event! 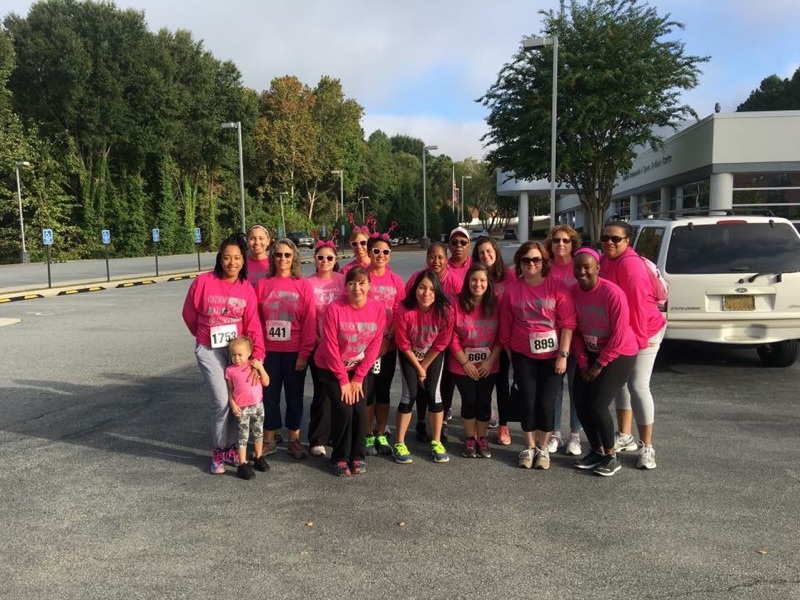 Women’s Only 5K Walk & Run Event! 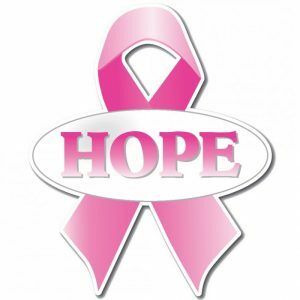 Come join us in our walk to support those affected by breast cancer! 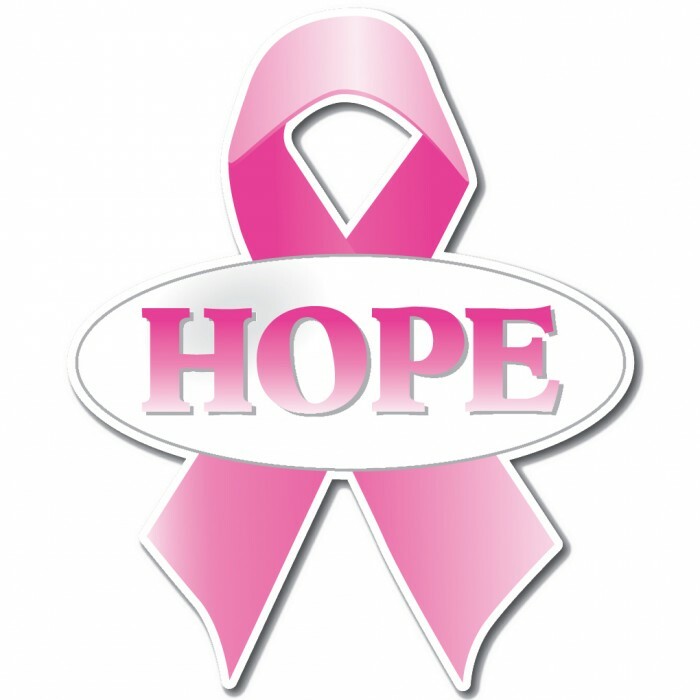 Help support the Cone Health Mammography Scholarship Fund and the Cone Health Alight Program. If you are interested in participating in this upcoming event: Deadline to receive 10$ off is set for September 20th! Follow the link below to be directed to the main website. ← GOSM Silver Sponsor – A little bit of Golf!